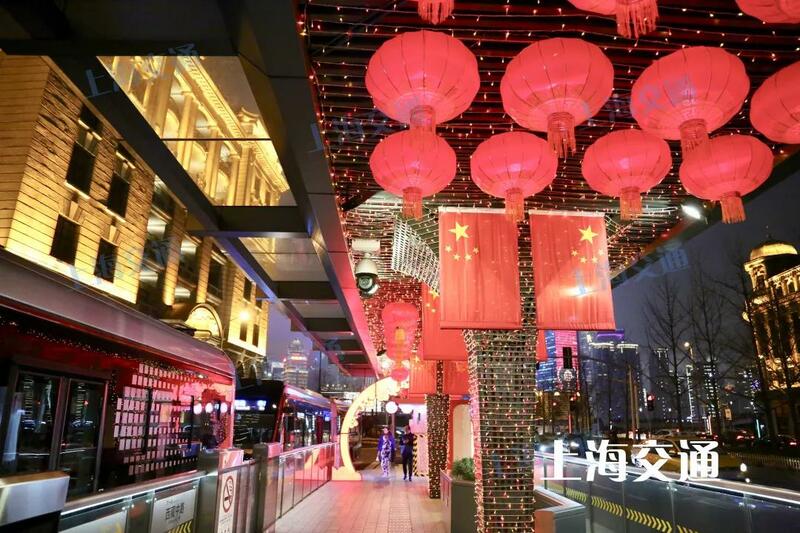 The city is lighting up for Chinese New Year, by far the biggest and most important holiday in Chinese culture. 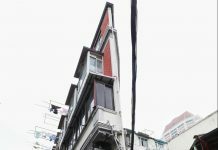 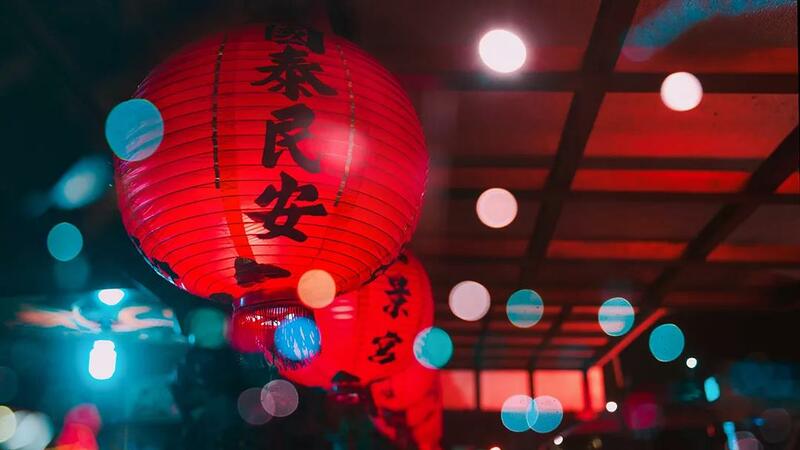 Everywhere, all across the city, lights are being arranged and lanterns hung as the city prepares to welcome good fortune for the coming New Year. 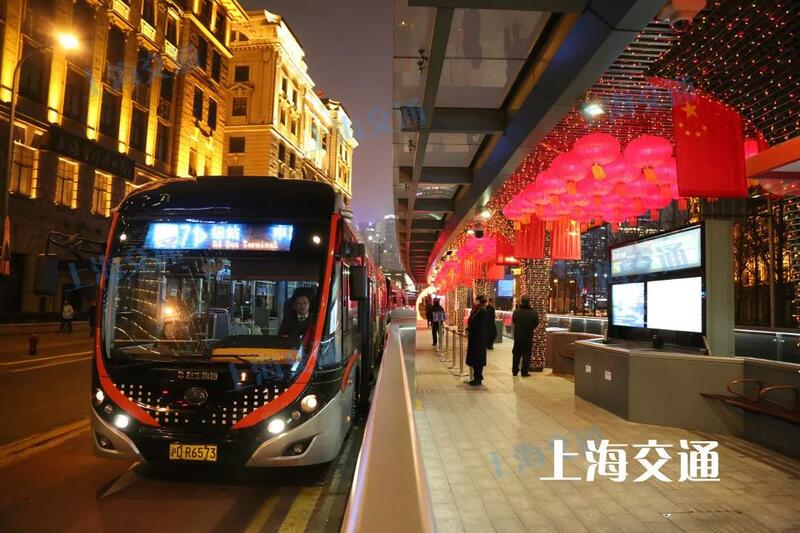 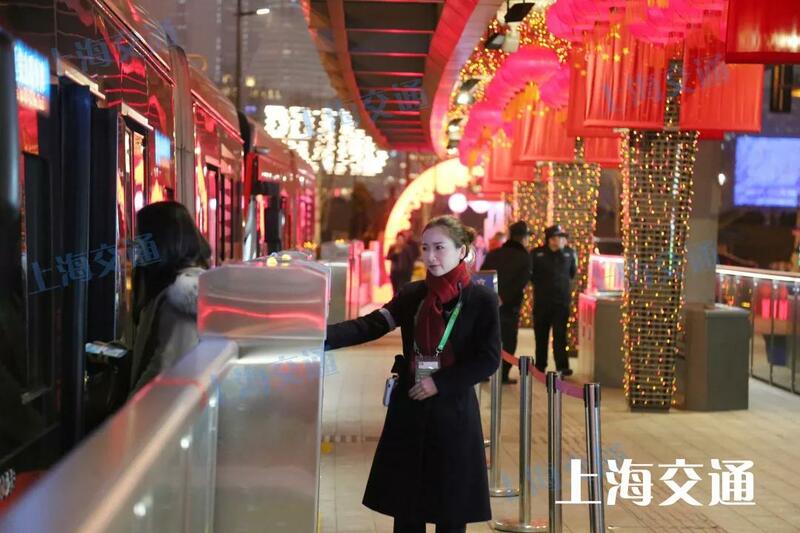 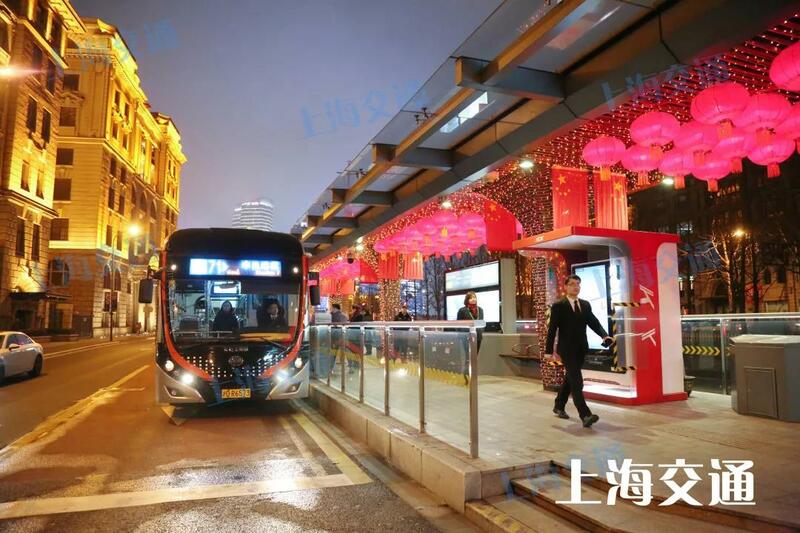 Now if you’re taking a bus trip out to the Bund, you’ll notice that even the transportation system is getting in on the festive spirit! 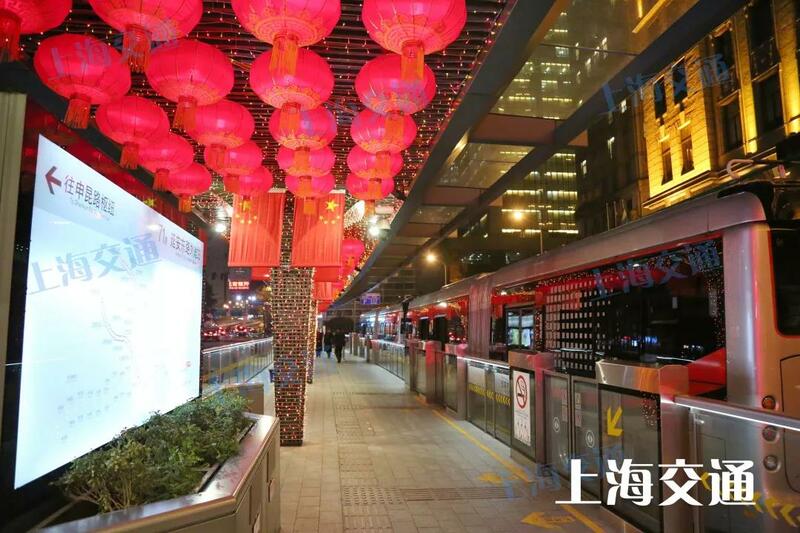 The bus stops for the line 71 express lane that travels under the Yan’an elevated road have been decked out in Spring Festival regalia. 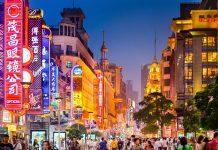 Take a trip and see for yourself!